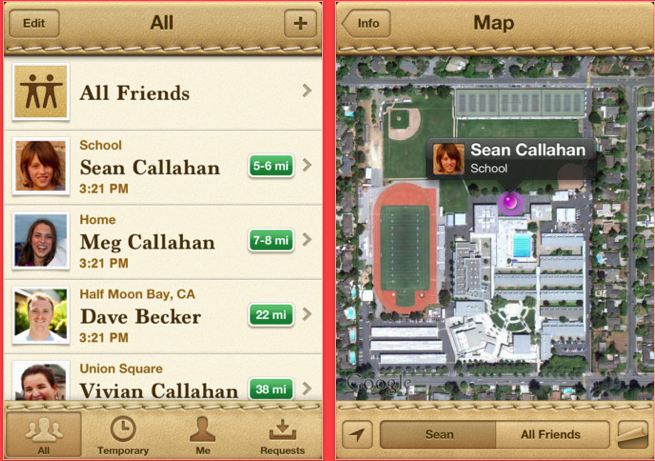 Apple has just made the Find My Friends application available to download. 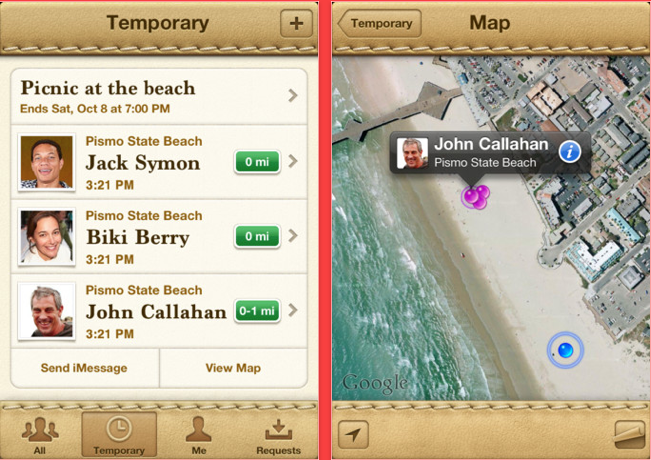 Find My Friends allows users with iOS 5 devices to see each other’s location on a map. Some more info and screenshots can be seen below. vacation. Or to see if the kids are home from school. Or to find the friends you’re meeting for dinner. 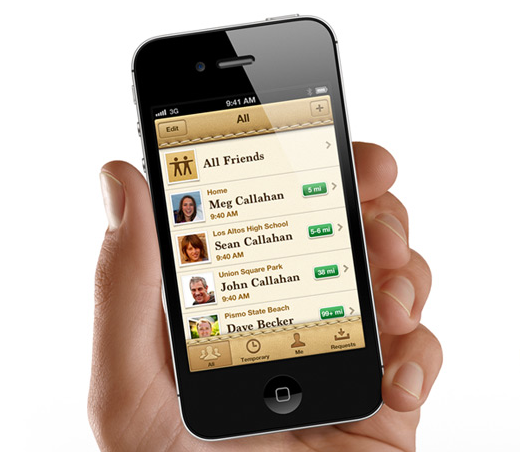 You can download this application from iTunes right now for free.